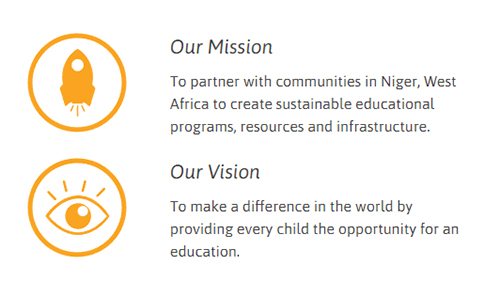 Pencils For Kids, a registered charitable organization, provides education, training and income-generating opportunities for children and women in Niger, West Africa. It all started with 30 kids sharing 1 pencil. It all began in the fall of 2005 when Canadian athletes participated in the “The Games of La Francophonie” in Niger, West Africa. During the Games a group of athletes visited a school in Liboré, a commune outside Niamey, the capital of Niger. Empowering women and youth to approach farming as a business, thereby increasing economic opportunity and significantly reducing poverty. Pencils for Kids (P4K) is piloting the first Farmers of the Future program with Dov Pasternak and ICRISAT to teach children in primary school how to grow vegetables and fruits, use drip irrigation, market their produce and invest their earnings. The first site for P4K was inaugurated in February 2010 in the village of Guireguinde in Liboré, Niger. It is a move from subsistence agriculture to agribusiness. “The Farmers of the Future program is the brainchild of Professor Dov Pasternak an agricultural scientist with fifty years experience in dry regions. 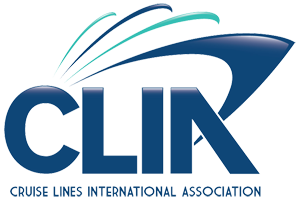 The program is done in partnership with an American NGO, Eliminate Poverty Now." Training girls to become tailors in Liboré at the Cooper Sewing Centre in order to earn a living from a trade. Pencils For Kids noticed there were many girls who simply could not stay in school for a variety of reasons. How could we help them to earn a living and contribute to their families? The Cooper Sewing Centre and Store are now located in the new Education and Apprenticeship Centre, built by Pencils for Kids in 2016. Our scholarships pay for books, uniforms, food allowances and most importantly 8 hours of additional tutoring weekly in 2-3 subjects. Beginning in the 2009/2010 school year, P4K launched its Scholarships for Girls program, offering scholarships to four girls in the Madougou CES Secondary School in Liboré, and 39 girls in the Junior High School. The results were outstanding, and the girls excelled in their studies, moving on to the next grade level. The most remarkable transformation has been in the community itself – parents encouraging all their daughters to attend school, strive for excellence and reach for their potential. This change of mindset has impacted far more families and girls than the scholarship beneficiaries themselves. Watch Pencils for Kids founder Robin Mednick speak at TEDx Havergal College. 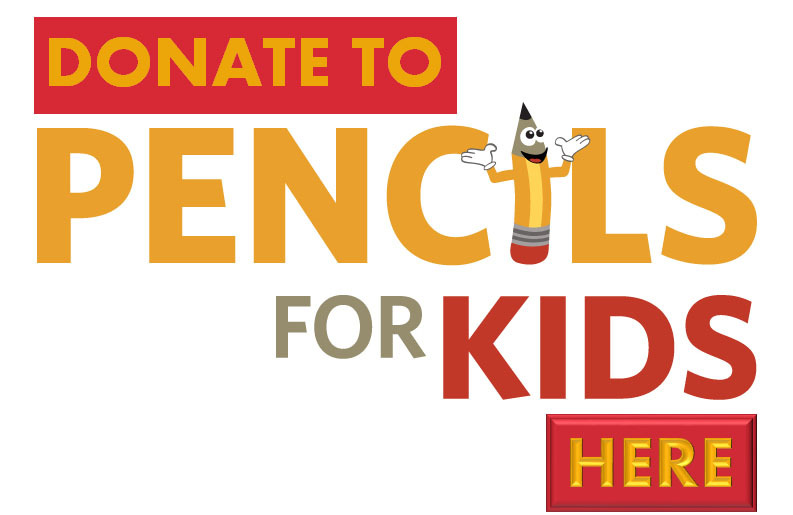 Would you like to contribute to the great work the team at Pencils For Kids is doing? Interested in Pencils For Kids?